We thoroughly enjoyed this morning. Thank you so much. Thank you very much for the awesome lesson this morning and all your encouragement. 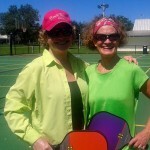 Today was the perfect experience for Becky and I for our first pickleball lesson. You were so positive, specific, kind and FUN! Hopefully we will see you again, and meet Tami. We wish you both great matches in the upcoming tournament! 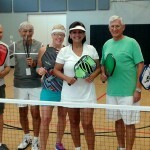 A group of us has be taking Pickleball lessons at Fleischmann Park in Naples for a couple of months. We feel that we are ready to play on our own. We have two instructors, Jerry and Tammy. They are great and obviously did a stellar job with us! They provide the paddles, balls, and net. This is a great chance to try something new and REALLY fun! Jerry, thanks for introducing us to such a fun sport. Your lessons were so much fun. I hope to continue pursuing the sport and improving my skills. Maybe the group will occasionally take a few brush-up sessions. Who knows, maybe we will get to compete in tournaments someday. I’ll definitely pass on your information to others who want to learn the sport. Thanks to you and Tami. Yes- I did enjoy the lesson. You helped me by identifying things I need to change and also taught me appropriate technique so I can improve my skills. I am planning to do it again, because I did enjoy it. Jerry and Tami are fabulous teachers and they will have you playing on some level of the game with in an hour! Jerry, I learned a lot this morning. I love your positive attitude. You are an awesome instructor. Jerry, I enjoy the lessons and getting in a game encountering all the various situations that pop up during an actual game. The lesson that I had with Jerry and Tami was great! They are such good teachers, professional, engaging, experienced! I will take another lesson and then hope to start playing! It’s a great sport. I wanted to thank you both for the extra time you spent with Debi and me on Monday. You both were excellent instructors and kept us moving along the learning continuum. Looking forward to next week’s lesson! 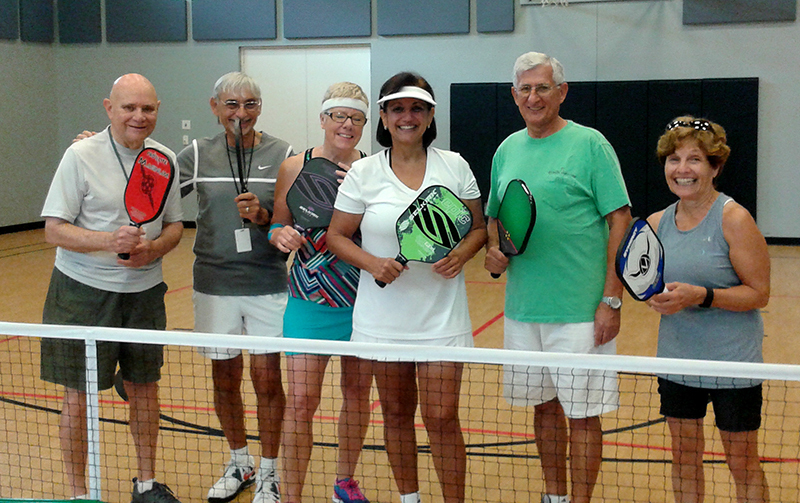 August 6, 2015 – Please schedule Charlene and me for our next lesson on Monday, Aug. 11th at 8:00 a.m. Please confirm. Really enjoyed today’s lesson. July 23, 2015. Claudette and Charlene and Tami. Beginner lesson. 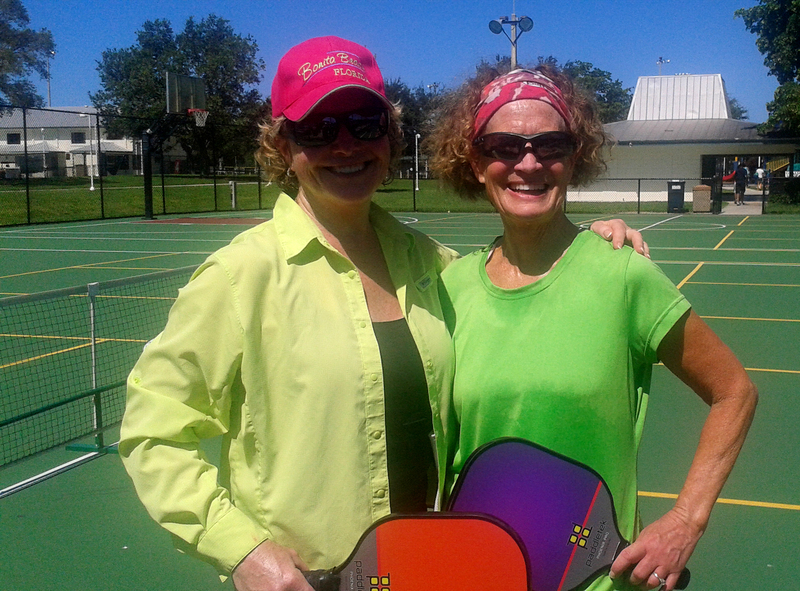 As a new Pickleball player, I was interested in learning new skills correctly and not just applying other racquet skills to Pickleball. So, I took a lesson with Jerry. It was a great move ( no pun intended)! Jerry is a knowledgeable, skillful teacher who led me through a series of different shots and gave me clear and helpful feedback. I would urge all beginners to get the foundation skills from a great teacher like Jerry so you can enjoy this fun new game!